Norwegian passes 200 million passengers milestone since first flights in 2002. Norwegian carried 3,059,402 passengers in June, a 10 per cent increase compared to the same month last year. The total traffic growth (RPK) increased by 19 per cent this month, driven by 20 per cent capacity growth (ASK). 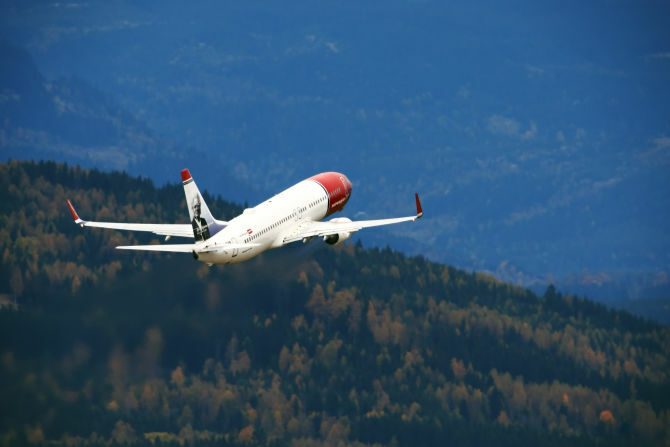 The average load factor for June was 90 per cent with Norwegian’s long-haul aircraft seeing a load factor of 95 per cent, which is higher than June last year. Norwegian’s long-haul routes had a passenger growth of 38 per cent.